One of the greatest parts about being a Red Heart Joy Creator is randomly receiving big boxes of yarn from time to time. It’s like the universe is asking you to be creative and giving you all the tools you need to do so. Or maybe it’s not really the universe…..and really it’s Red Heart. Regardless, I’m thankful I get to be a part of the fun! When I opened my last box of Red Heart goodies, I was thrilled to see some gorgeous Super Save Ombre in pink tones. 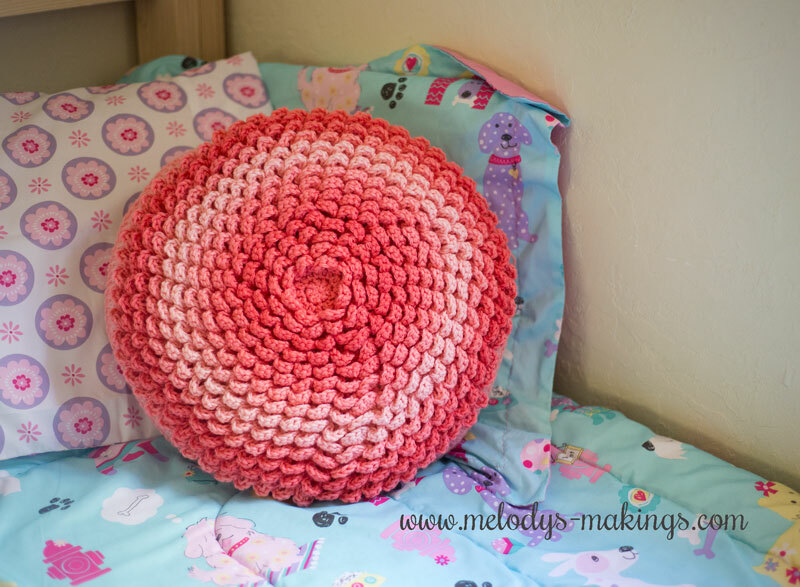 With the looooonnnnng color changes featured on the label, I knew making something with lots of stitches working from a center point could really create an amazing effect….thus this stunning flower pillow was started! The yarn colors just so happened to match my 2 year old daughter’s puppy bedding. So it seemed fitting that this should be called the Netherlee Flower Pillow, after her. This pattern features worsted (4) weight yarn. I used Red Heart Super Saver Ombre. It calls for size 6.0mm (J/10) crochet hook. 3. Scroll down to view the pattern online, OR input your name and e-mail address into the form below, and you’ll receive an e-mail from me with an ad free PDF copy of the pattern (plus a coupon code to add to your Ravelry library FREE!) attached within 2 hours. Enjoy! Create a Magic Circle with 8 DC sts in the center. Put your two pieces together on the outside of the pillow form. SC around the edges to seam the two pieces together. Your back piece has a few more sts than your front piece, so you’ll have to work an extra stitch in every so often. Fasten off. Secure and weave in all ends. 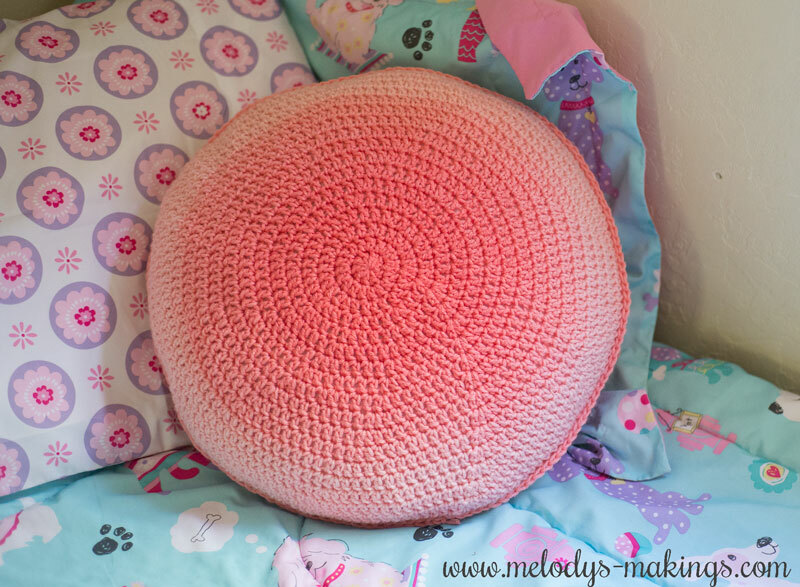 This pillow pattern is so pretty! I love it! Thank you for sharing. Thank you for your beautiful pattern. Can’t wait to stRt on it. Help! I have been trying for 30 minutes to find the printed pattern to your neatherlee pillow on ravelry and I just keep going in circles. I’m usually pretty computer literate, but tonight I have gone stupid. Please help me. Thank you for sharing your patterns…your creativity is amazing. I currently only know how to loom knit, but I plan on learning to crochet within the next year. These pattern will definitely help. Also, if you don’t mind I would like to try to convert some crochet & or knit patterns to loom knit patterns, but would not do so without your permission and giving you credit for the original pattern. Just let me know how you feel about that. Again…thank you so much for sharing and all your hard work!! Hey Brenda! You can most certainly adapt my patterns for your personal use, but I don’t give out permission to share them anywhere online even if they’re adaptations. Thanks for checking! This looks gorgeous, thank you for sharing. I just love this new yarn – such subtle colour changes… I think I’ll be making some of these. Thank you for sharing. It reminds me of a zinnia or a dahlia. I will make one for my daughter who loves both flowers. How can I become a Red Heart Joy Creator? I love the pattern and the yarn. Thanks for sharing. Love the pillow. Looking forward to trying my hand at it! I would like the free pattern for the Netherlee Flower pillow please. 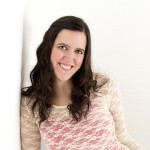 I have still added to favourite and queued in Ravelry. And have also provided my name and email. 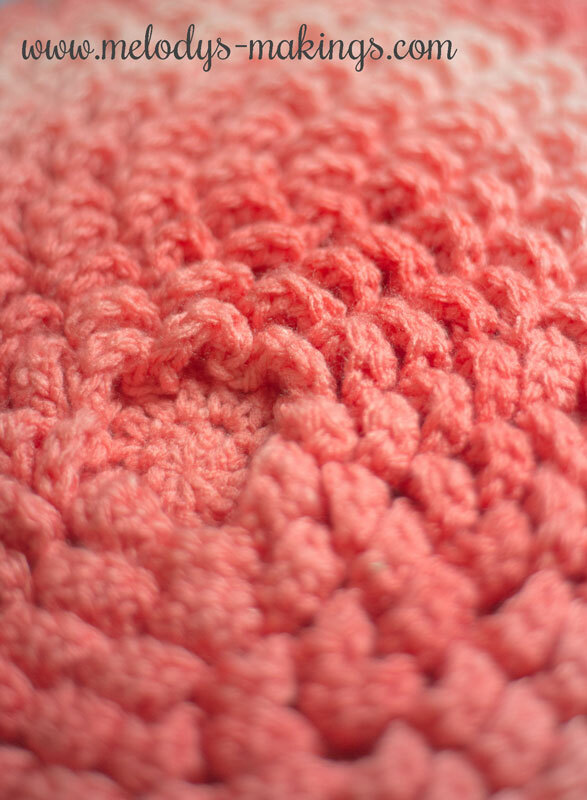 I would like the Netherlee Flower Pillow crochet pattern. Thank you so much! LOve this pattern. Please share with me so I can spruce up my home a bit!